Our top specials are on this page but you can view more of what we have for sale on our store page. 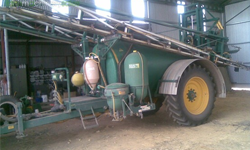 Gason 1850 RT3 airseeder, 5300 litre 3 bin (27/25/48 split), 6 outlet base, ground drive with zeromax gearboxes and electric clutch, Farmscan 2200 surveillance and 1020 head blockage monitor, rear tow, 3 wheeled, in good condition and will be workshop checked. 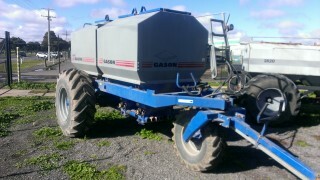 Gason 1820RT2 Airseeder, 5000ltr, 2 bin, rear tow, good working order. 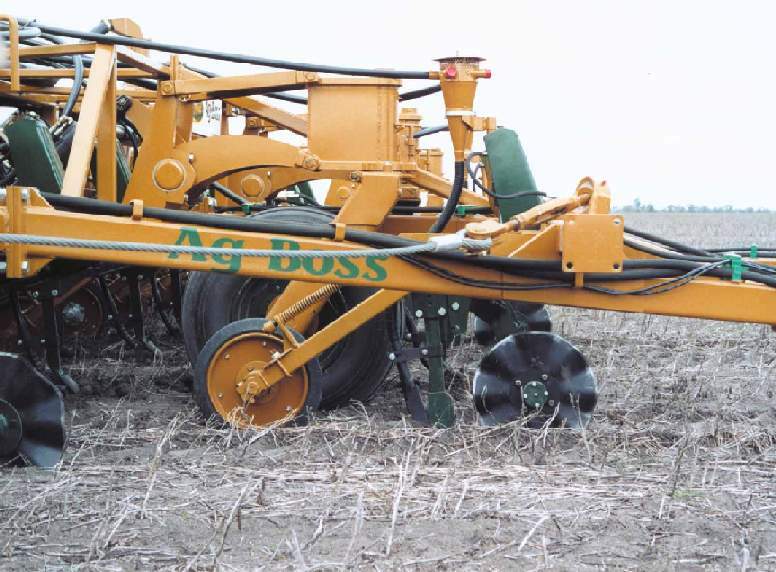 Does have the 47'6" 5100 Cultivator available that this airseeder came off of. 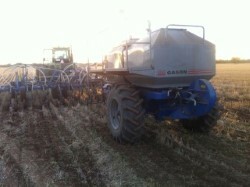 IHC 511 28 row combine complete with 'Johns' trash floats, fingertine harrows and a good solid walkway/platform. 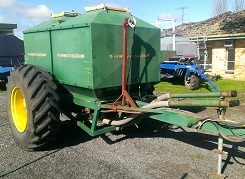 In good condition and still in the shed on the property.